You can use any tube of your choosing. 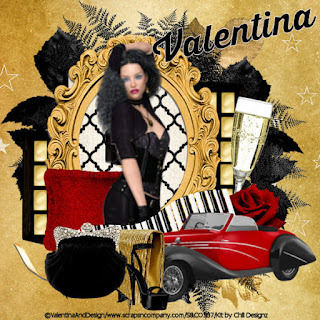 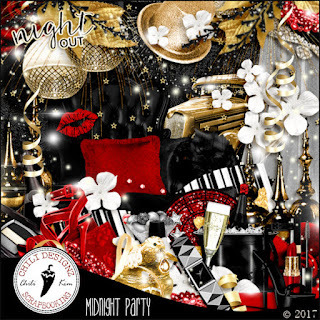 Midnight Party scrap kit is available for purchase HERE. 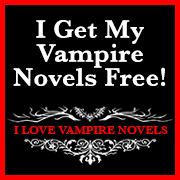 SableVampire is also available at S&CO for purchase HERE.